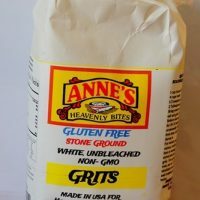 Are you looking for a way to get a healthy and hearty chicken broth without all the mess and work? 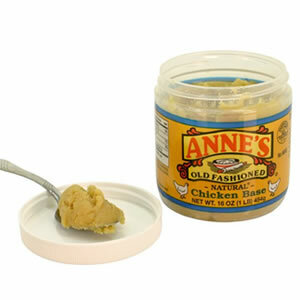 Chicken base is a great way to get the authentic chicken flavor without all of the added salt from a canned or pre-made package. 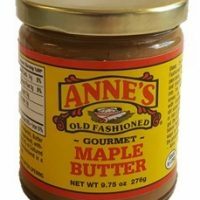 It also gives you the versatility to make as little or as much chicken broth as you want by just following simple proportions. 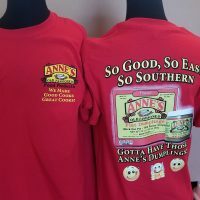 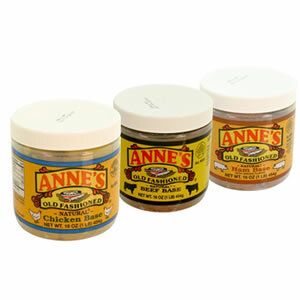 Get started today with Anne’s Original or Natural Chicken Base.